We’re calling you out, Company Brewing players. Just imagine me, rolling gently through the streets of Riverwest, three growlers hanging from my fingers, clickety-clacking. I would estimate that not a week goes by when I don’t think about The Warriors. 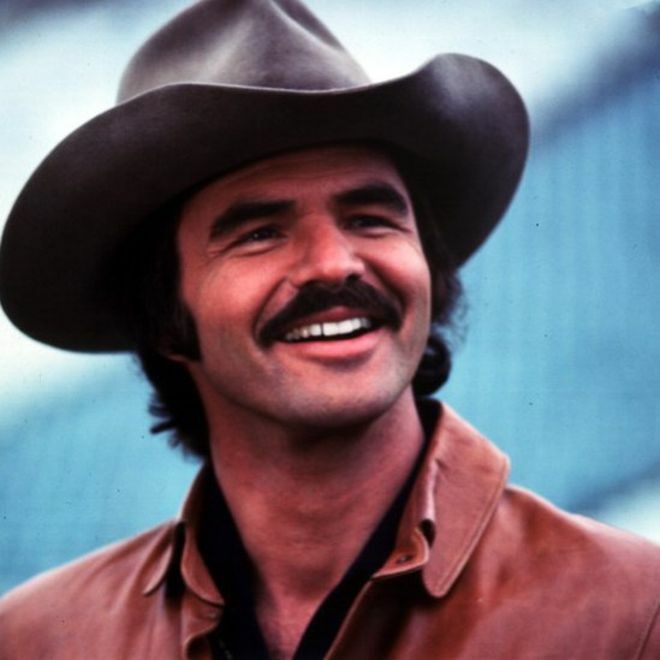 Monday night players, Nick is back in action and coming at you hot with categories like Know Your Black Metal Logos: Appalachian Edition, The Magnavox Odyssey and of course we’re going to cover Burt Reynolds. So get your crew together, get your facts in order, and get to Company Brewing tonight by 7pm to get involved in what some people call the “the only REAL trivia in the city, maybe the world”. Once you’re there, you and your team will need to discuss how many of y’all are heading to the first ever Weekend in the Woods, September 28-30. If you don’t know, it’s an entire weekend full of trivia players at a campground in Dodge County. If you want to know more, check out the Facebook Events post.